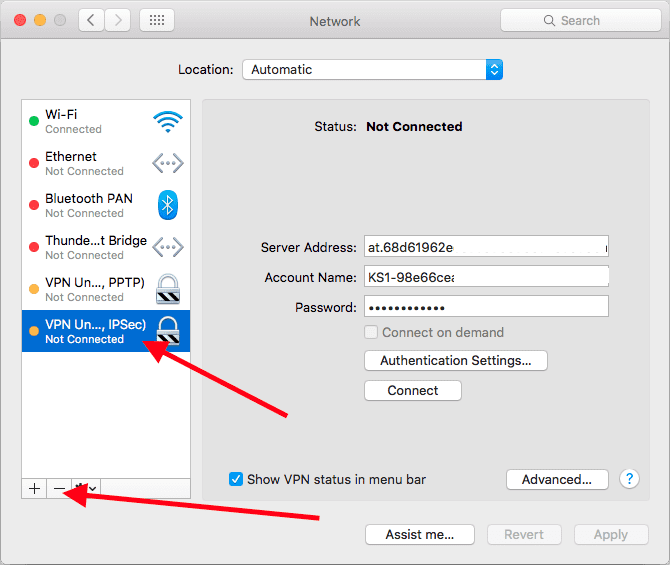 There may be situations when your VPN works incorrectly or with errors, so the only way is complete uninstalling VPN from Mac. I want to show you how this is done for you not to accidentally delete something else. The process is easy, however, it is not very obvious, that may seem a bit strange to an average Mac user, as everything is usually so simple! Well, there are different situations, and I think that developers have made it not very obvious for the purpose. People could delete their VPN connections by accident. With this in mind, they put this tool deeper, and you can be sure that your VPN networks will be safe until you need to delete them. 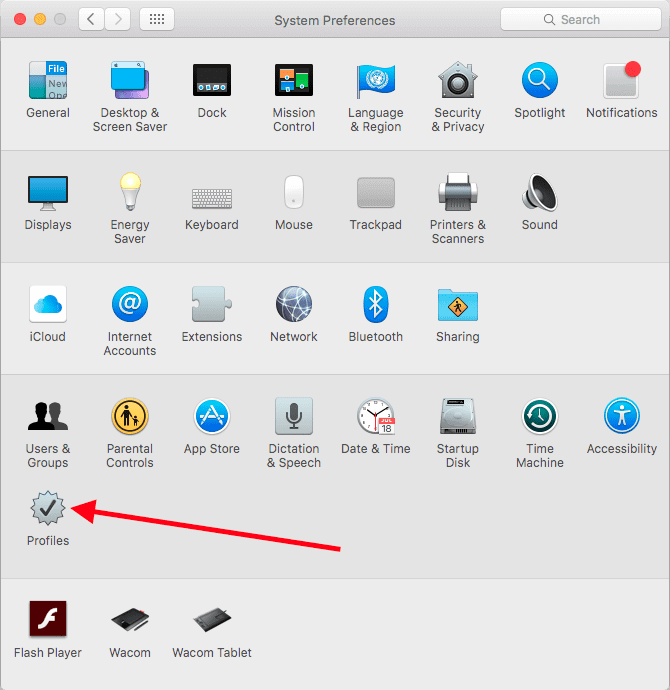 Visit System Preferences and find ‘Profile’. Delete the profile and type in your password if necessary. After you have deleted the profile, head to ‘Network connections’. Delete ANY connections that start with the name of your VPN provider. Voila! There is another way to remove your VPN profile if there is a special button with the minus on it. Type: networksetup -removenetworkservice “your-service” (put the name of your service instead of the ‘your-service’ phrase, don’t remove quotation marks. 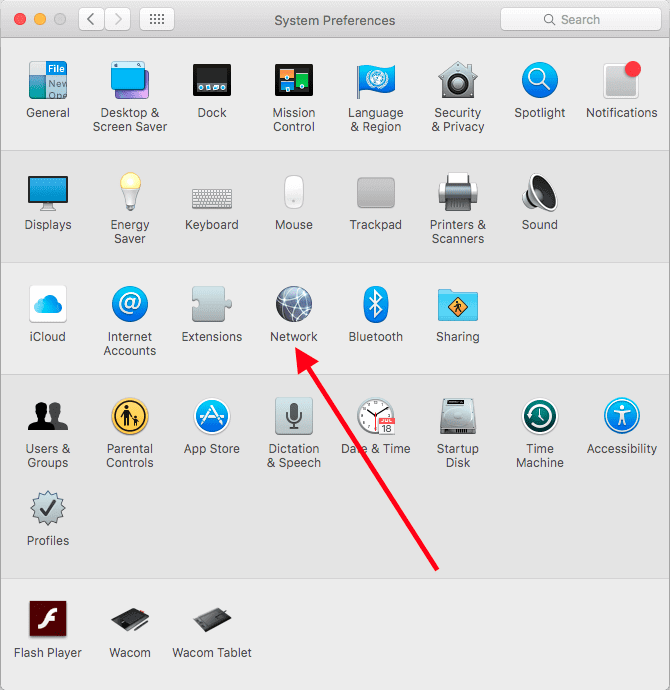 Remove the network using the first command in Terminal. View the list of networks again to find out whether the network is deleted. 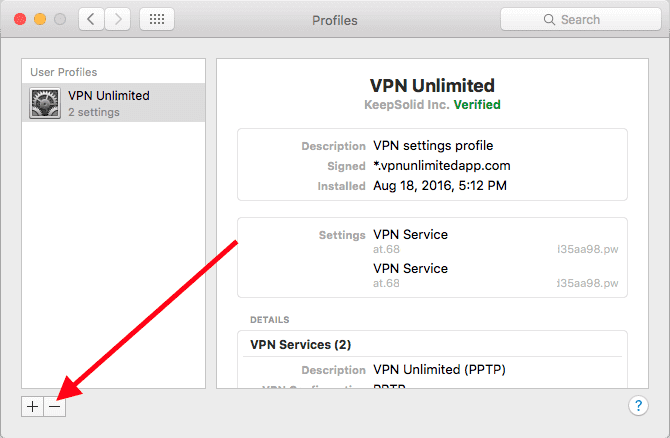 However, if you are interested in deleting an app of your VPN provider, you should use an uninstaller or delete it manually. I covered this topic in one of my previous articles.